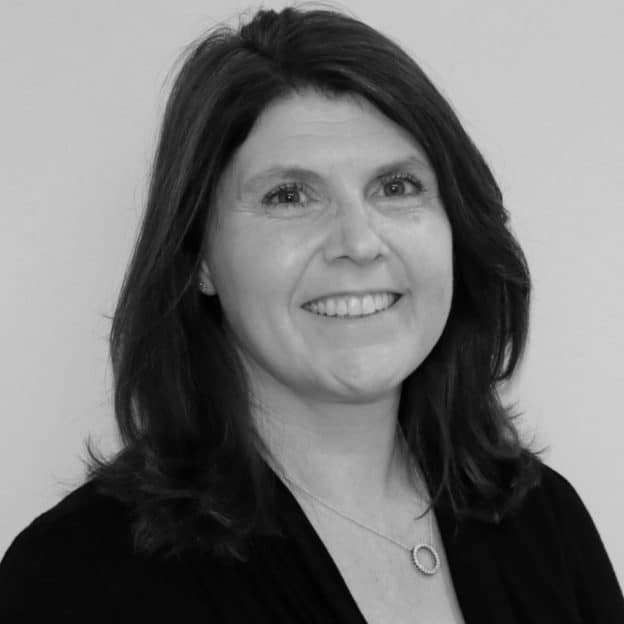 Sue was born and educated in the UK gaining A level examinations in Zoology, Economics and Mathematics before beginning a long career in customer service in the corporate world, progressing to become the Sales and Marketing Director for a variety of UK organisations. She and her family emigrated to Australia in 2012 where she took the opportunity to re train, due to a long-held passion and interest, in the veterinary industry and gained her Certificate IV in Veterinary Nursing with AVT. Sue went on to work as a nurse and Practice Manager for Vetwest Animal Hospitals where she was able to help educate, train and mentor other students and nurses. Sue’s role in AVT is to offer support, communication and guidance to the students to ensure they maximise their opportunities and experience within their work placement whilst managing their busy study schedule. Her experience as a practice manager within a veterinary clinic allows her to help the students understand the needs of their clinics to improve and facilitate our students’ employability. Outside of work Sue has a passion for her family and horse riding!